Things have moved on since the 1950’s. Made from vegetable and plant derived bio-based ingredients, XCP GREEN ONE is renewable, sustainable and bio-degradable. Importantly however, there is no compromise on performance. 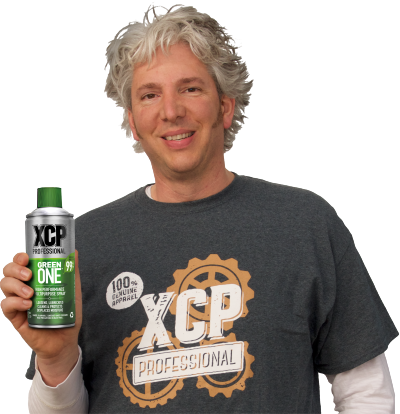 It will do everything the original XCP ONE does. The only difference is that GREEN ONE will also do its bit for the planet. It will loosen seized parts twice as easily compared to market leaders. It will also clean, protect and displace moisture. Nuts, bolts, screws, valves, chains, bearings, couplings, levers, locks, hinges, cables, pulleys, winches, pedal crank arms, derailleur assemblies, gear mechanisms, and many more! 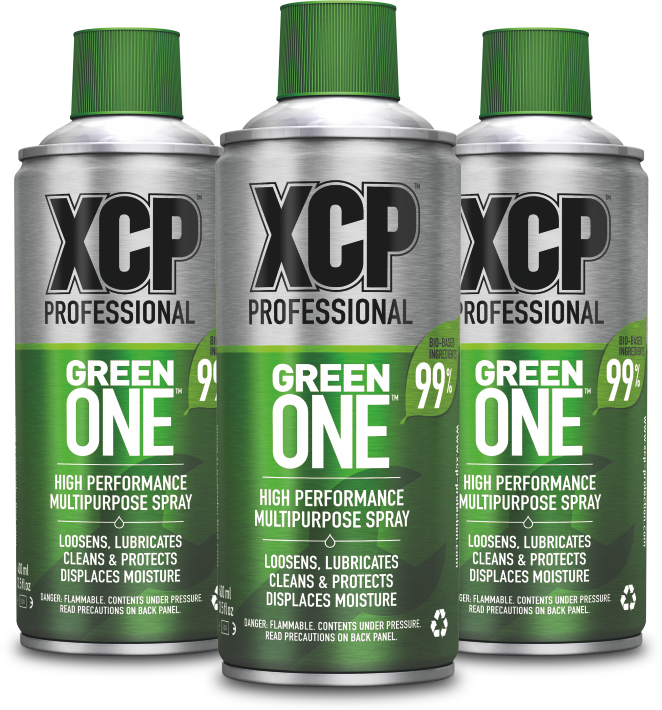 SEE HOW XCP GREEN ONE COMPARES AGAINST OTHER MULTIPURPOSE AND PENETRATION SPRAYS HERE. XCP GREEN ONE has a significantly lower evaporation rate compared to its competitors. 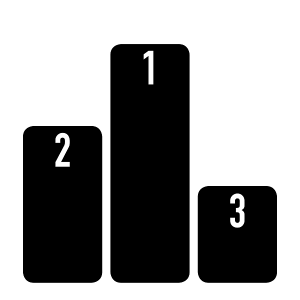 Slower evaporation means the liquid stays around longer, leading to higher penetration and better lubricity. Check out the test report below. The powerful XCP formula delivers market leading penetration to quickly loosen and release metal parts that are stuck, seized or rusted together. Once applied, the active ingredients in XCP create a thin, colourless soft coating to help keep parts loose and free from corrosion. 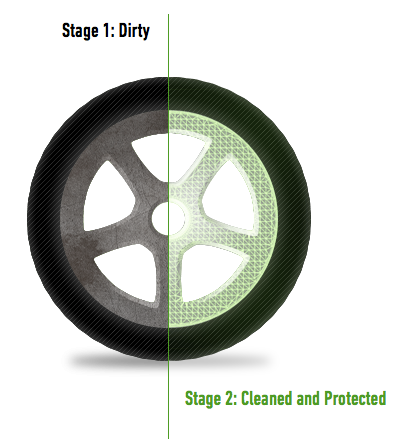 The active ingredients in XCP get under dirt, grime and grease, allowing for easier cleaning, and form a soft protective layer which provides protection against rust and corrosion. The XCP formula quickly displaces water allowing the ‘drying out’ of electrical short circuits caused by moisture. XCP GREEN ONE is designed for use with metal parts and surfaces. Treat the relevant area with XCP GREEN ONE and allow the product to take effect, ensuring excess liquid is wiped off. Repeat as necessary. If used on coated and/or non-metal surfaces and parts, test on an inconspicuous area first. Caution: disconnect any live electrical sources before spraying. LOOSENS, LUBRICATES, PROTECTS AND CLEANS.